The data analysis allows handling a large number of data and to extract the most interesting and pertinent aspects for optimising your strategy. Contact EMINENCE, your digital marketing agency in Geneva. We will conduct you with the collecting, the valorisation and the analysis of your Internet data. Select the right KPI for your digital marketing strategy!  The evaluation of each marketing action is a must. But it is a delicate mission, which requires the application of pertinent KPIs, based on defined objectives. If you don’t know how to choose these KPIs, and you neither have the time nor the requested resources, contact Eminence! After having established a dashboard, we analyse the data and operate the reporting in order to control and to optimise your KPI. We also realise your tracking plan and your marketing campaign in order to estimate and measure your results. KPIs are essential elements for the management of your company. 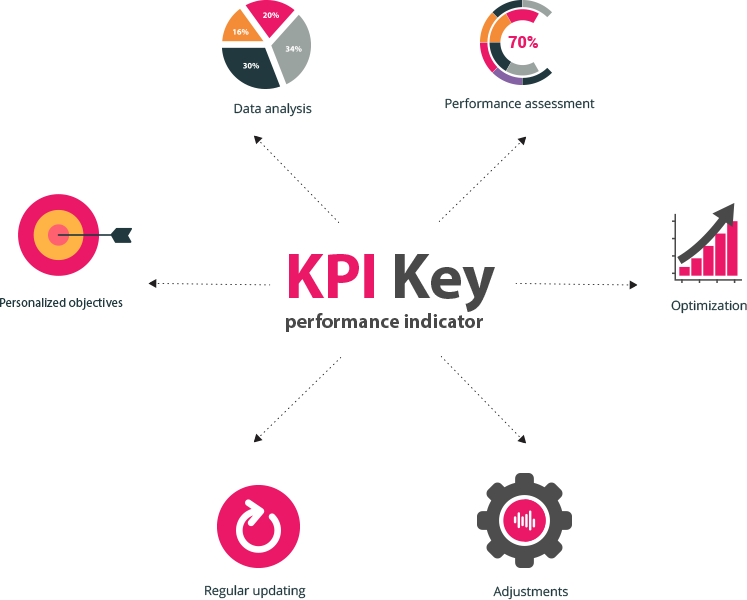 These performance indicators are tools, which help you in decision-making and also to choose the good KPIs to optimise the performance of your commercial and marketing strategy. For an ideal management, the KPIs in your respective sector have to be personalised and updated on a regular basis. 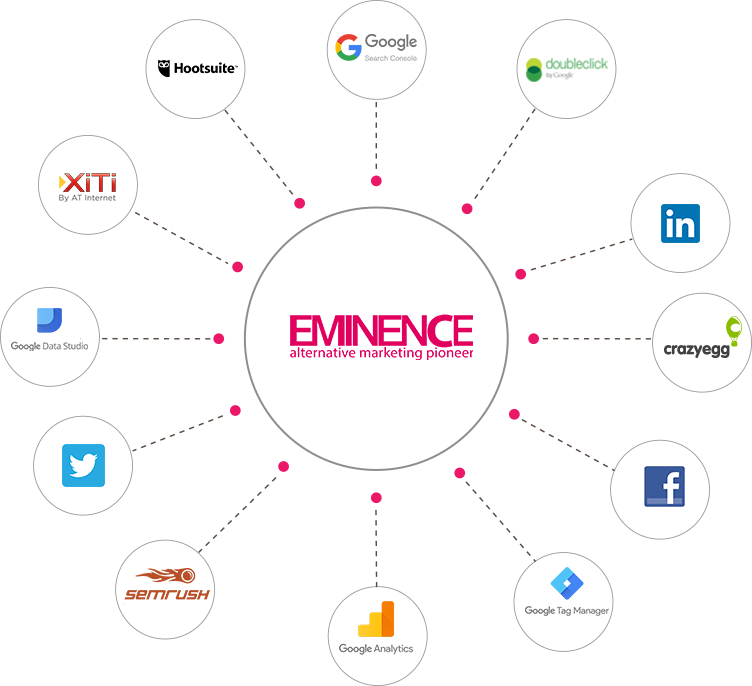 Eminence will take over your Digital Marketing KPIs to assess your key metrics and performances. No matter what your digital objectives are (customer retention, client acquisition, new product or service, increase the traffic on your website, etc. ), Eminence will choose for you the adequate KPIs to manage your present and future success. With our selection of KPI, you will be able to identify the strengths and weaknesses of your digital strategy and at the same time boost your performance. The team Eminence is Google Analytics and Google Tag Manager certified. We analyse for you the results of your actions to identify the axis of optimisation and adjustment whilst keeping in mind the return of investment of your strategy and webmarketing as the main objective.